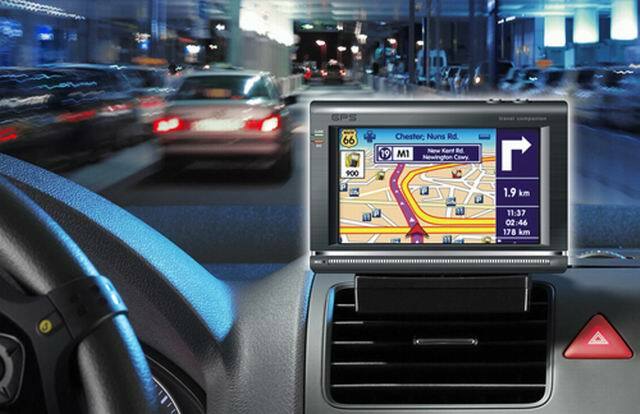 In-car GPS industry has developed and grown maturely over the past few years. 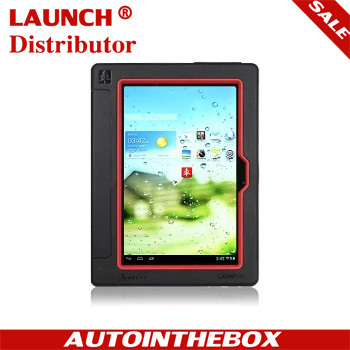 Now you can buy a one that has advanced features and functions with a reasonable price. 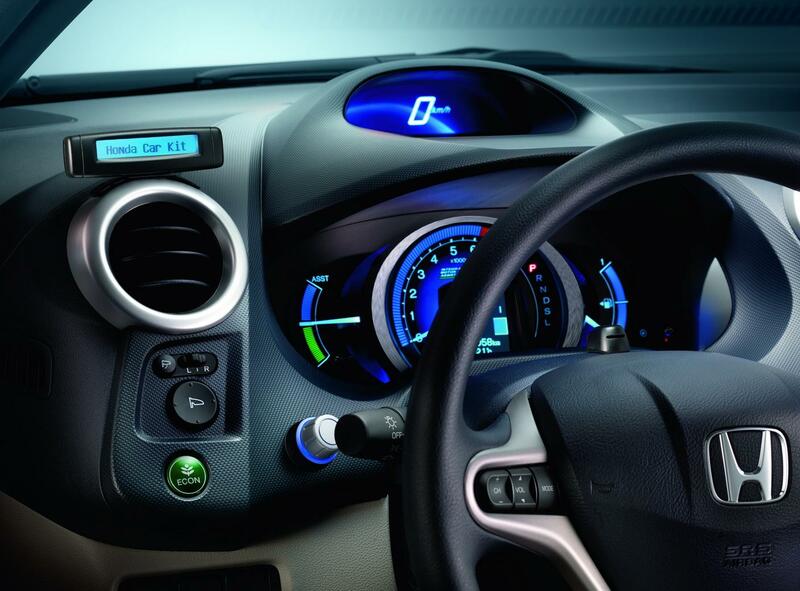 GPS comes with an intuitive interface; you can just power up and go. But you’ll benefit more if you spend a little time on setup and feature previews before you start your journey. 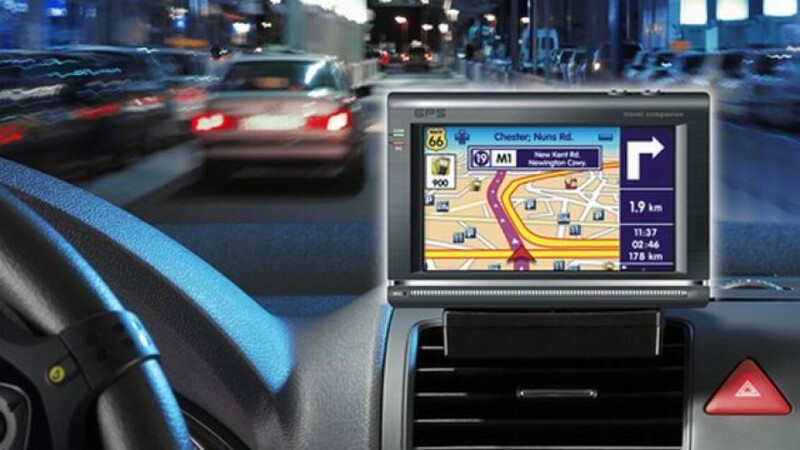 Your GPS comes with a windshield mounting bracket with suction cup, and most likely, a “dashboard disk” as well. 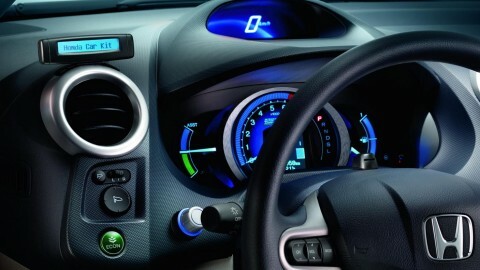 The dashboard disk has an adhesive backing that permits it to be secured to a flat, smooth dash surface. This will accept the suction cup as well, in case you don’t want to mount the bracket on the windshield. Take a few moments to become familiar with the bracket – some have adjustment nuts, and others have simple friction joints to adjust the GPS position. 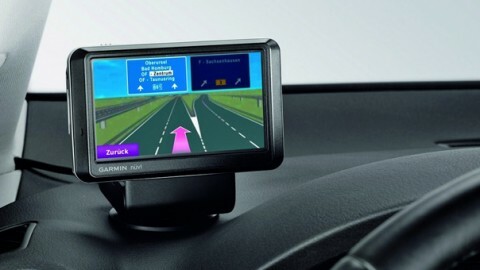 Learn how to mount and dismount the GPS from the bracket. 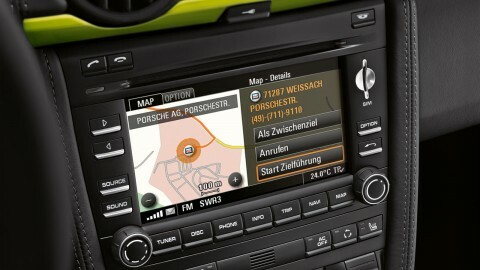 Your GPS will also come with a power cord that plugs into your car’s power port, and may have a USB cable for connectivity to your personal computer. 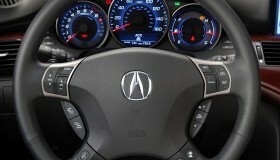 Pricier models with traffic tracking and avoidance features may come with a traffic receiver that picks up FM traffic signals. 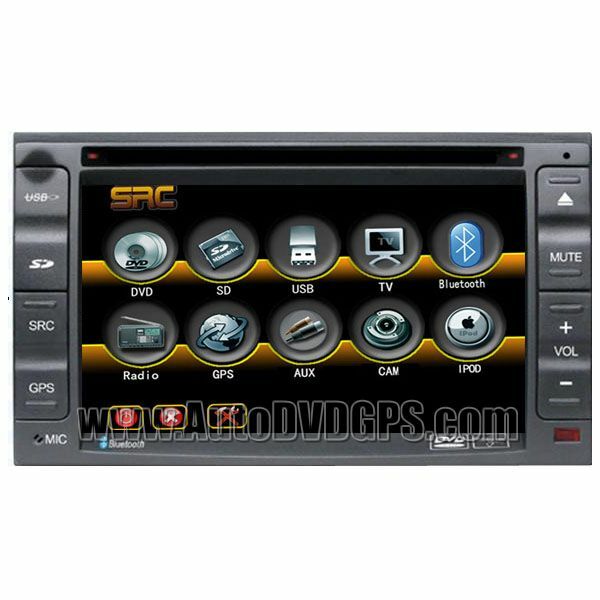 Many models also come with a CD that includes the full-length manual and perhaps software for interfacing your GPS with your personal computer and online services and updates. 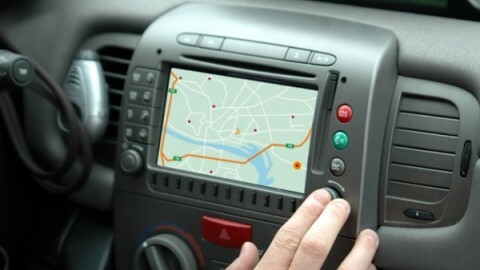 The first time you power up your GPS, you will likely be asked to set your local time zone. You may also be prompted to opt in or out of password protection. 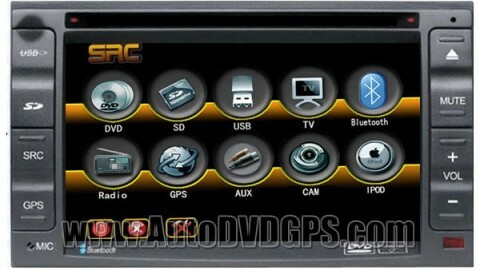 Password protection is in place primarily to protect your personal information if your GPS is stolen. 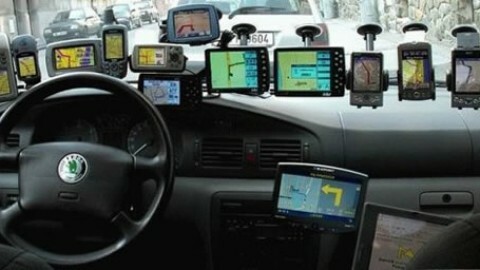 It’s inconvenient to input a password or PIN every time you start your GPS, so factor that into your decision. Some GPS units don’t require a password or PIN at startup when the unit is started a pre-selected “safe” location, such as the home address, which is a nice feature. 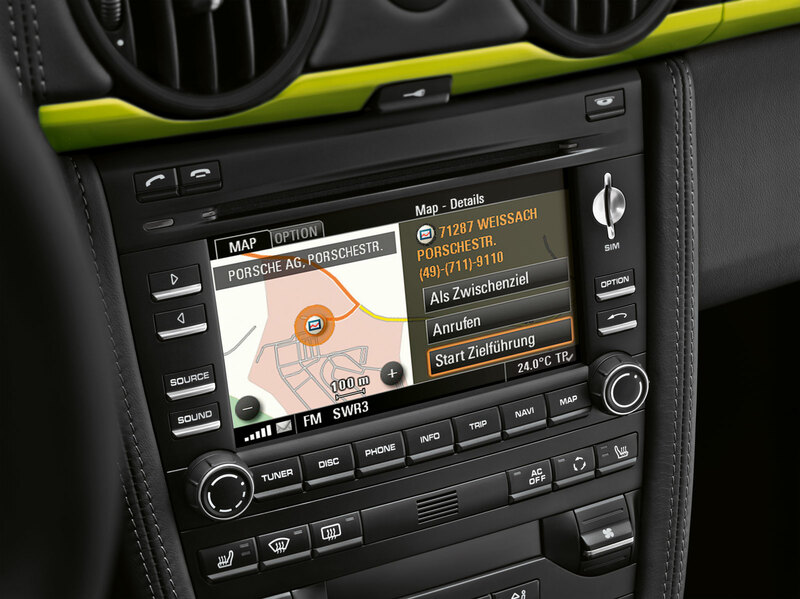 You’ll get more from your GPS and travel more safely if you get to know the unit’s menu system before you drive. Keep your quick-start guide handy as you explore. Set your home address, so that your “home” button works (the home button directs you home from wherever you are located, a nice feature). Become familiar with how to enter destinations. Learn how to increase and decrease the speaker volume. Check out how to switch between day and night modes (many models do this automatically based on a light sensor). 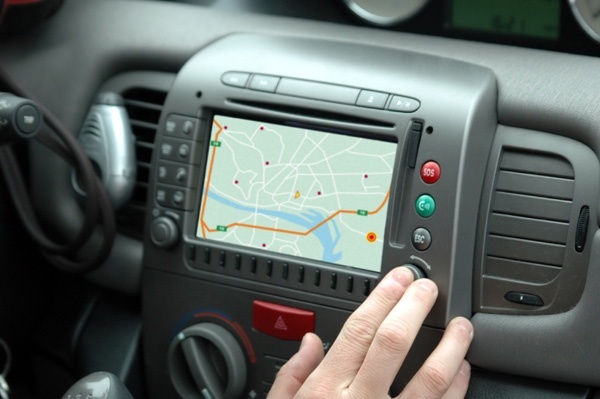 If your GPS has Bluetooth wireless connectivity and hands-free phone features, now is the time to pair up your phone and become familiar with the calling features. You are a safer driver with a GPS on board, if you follow some simple guidelines and know what not to do while you drive. One last caution before you drive: Remove your GPS and its windshield suction mount from your windshield and stow it out of site every time you park in a public place. Unfortunately, GPS units are favorite theft items. 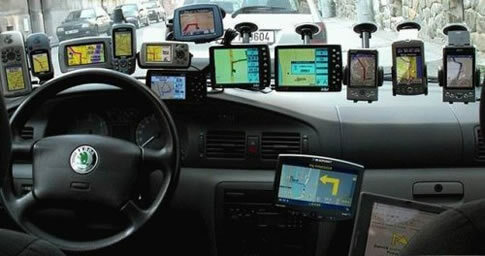 Consider taking the GPS itself with you if you are walking or taking public transit in an unfamiliar place. It will continue to help you find your way. 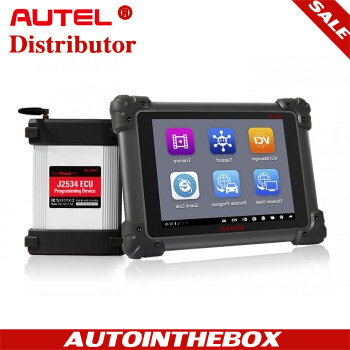 Part of the beauty of the new generation of GPS devices is their portability. 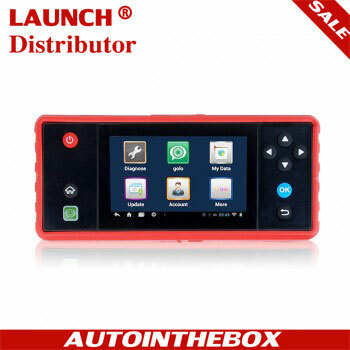 Also, if you are parked in a large parking lot, such as a stadium, amusement park, or mall lot, set your car’s position as a waypoint and you’ll never lose track of your car again.